This is the luxury comforter that helps regulate body temperature and resists mold, mildew, and allergens. It's filled with 150 grams of mulberry silk—a luxurious silk from the cocoons of silkworms that feed only on mulberry leaves. 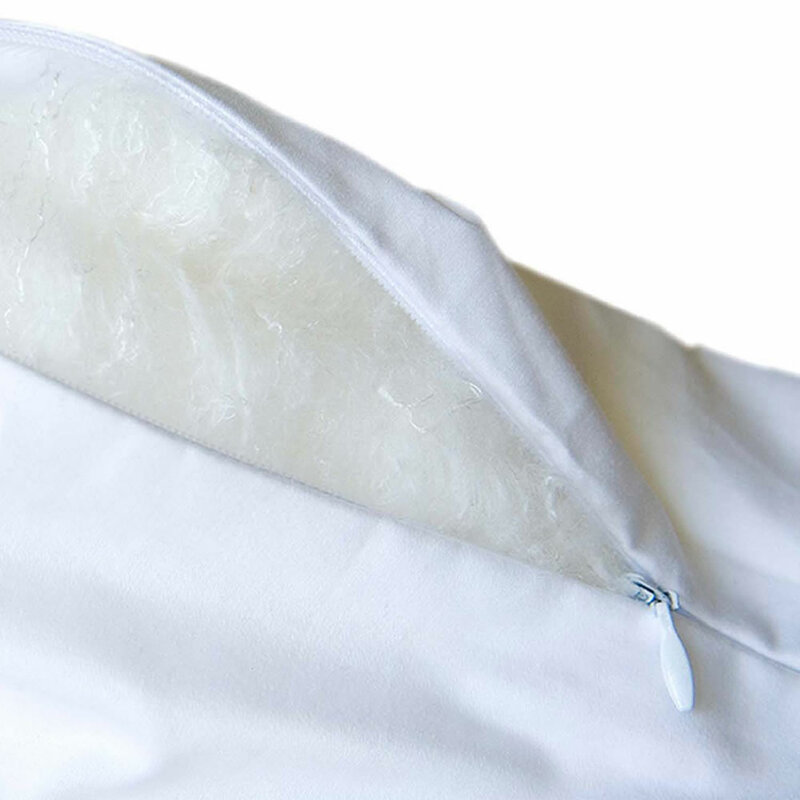 The silk fibers are held together by sericin—a natural protein that repels allergens such as bed bugs and dust mites. Layers of silk are stacked together to provide a soft and lightweight fill that helps provide temperature regulation due to its natural breathability and moisture wicking properties. 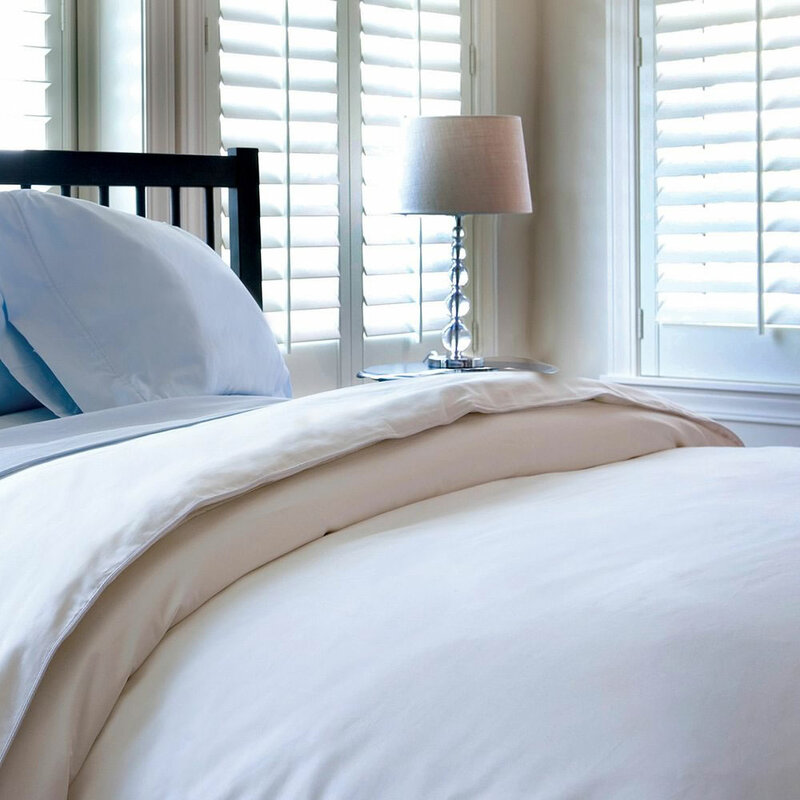 The 300-thread count exterior is made from 100% cotton and has piped edging. Hypoallergenic and anti-bacterial. White. King Comforter. 106" W x 90" L.
Queen Comforter. 94" W x 90" L.